Get a replacement SSA-1099 or SSA-1042S. 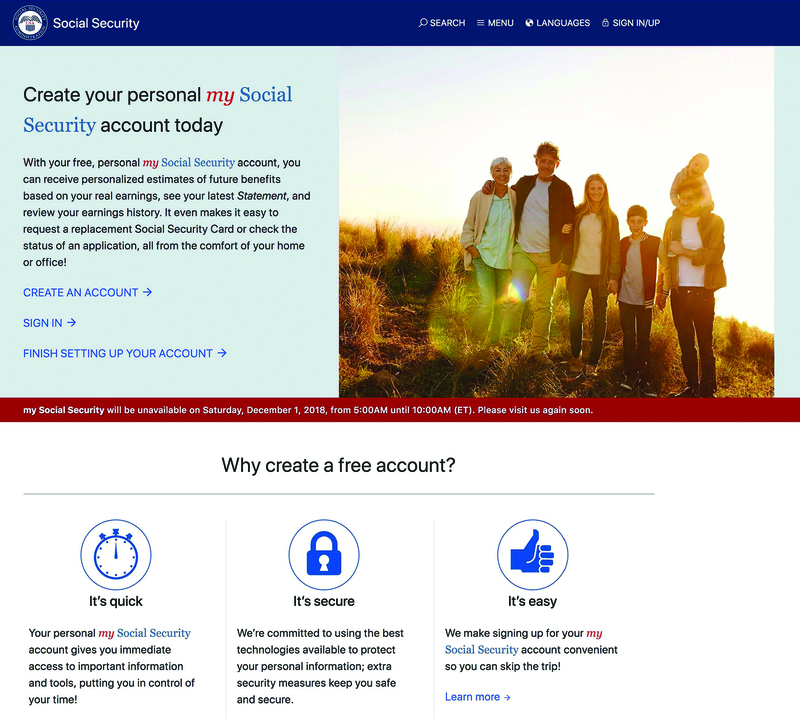 To find services and set up an account, go to www.socialsecurity.gov/myaccount. *This service is not yet available for use with a driver’s license or state ID issued in Hawai’i.